Sorry, no newspapers were found for towns matching brisbane - city. Brisbane, with a population of 1.6 million people, is Australia's third largest city after Sydney and Melbourne. 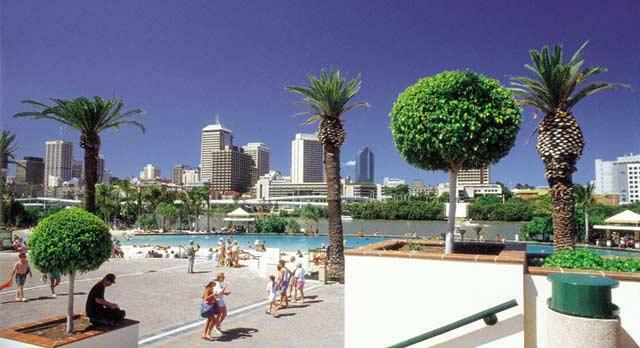 Brisbane has a subtropical climate perfect for an outdoor lifestyle.